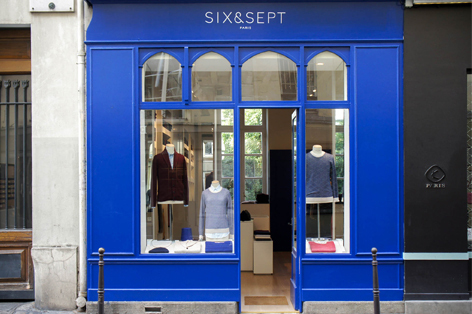 For my blog I am always on the look out in Paris for new emerging brands that offer quality. 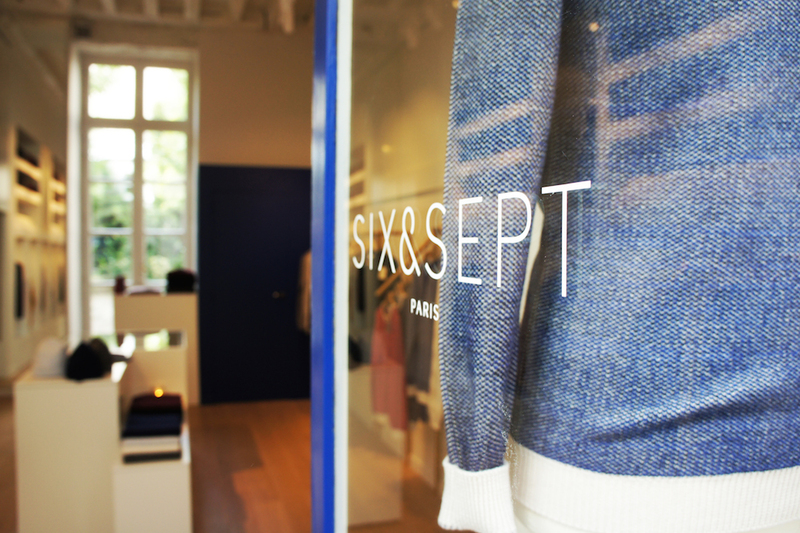 Six & Sept is such a brand. French origin and born in 2011. 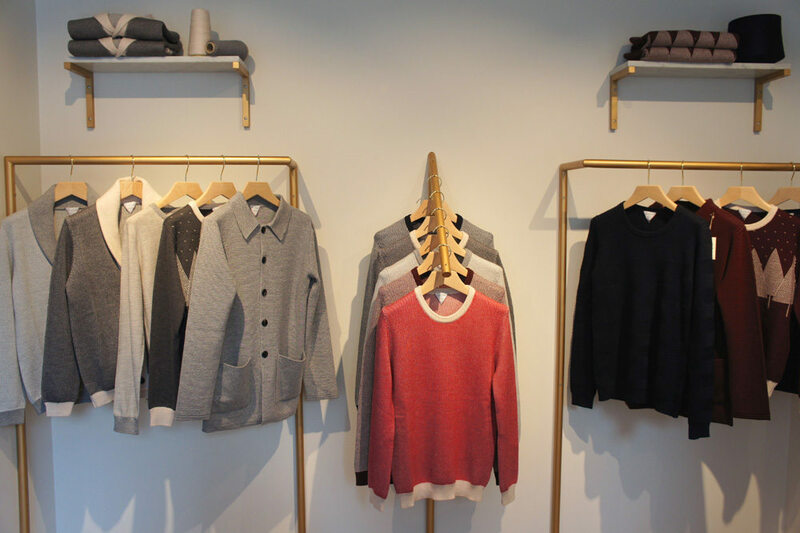 Speciality: ready to wear knitwear for men. The collection is designed in Paris, but fabricated in Italy, Venice. Thats were the two founders, William and Louis found the perfect workshop that can guarantee the high quality. 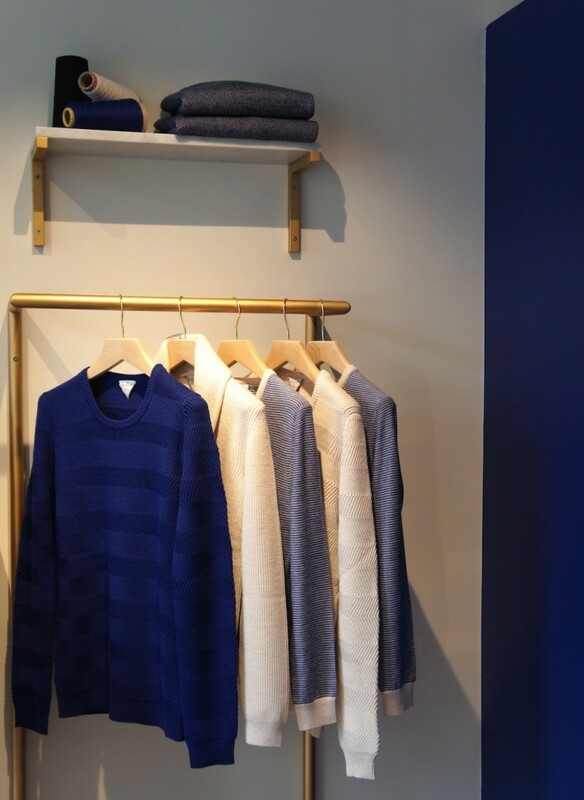 The knitwear for the winter is made of merino wool and the summer collection of fine cotton. Their classic products like the V-neck sweater or cardigan are available in 20 colors. Ladies: the sweaters are also very popular with the parisien women, especially the cardigan! Check their website for the collection and for more addresses where they sell this brand.